The biggest astrological predictions around love and money, work and life in general for Taurus in 2016 are revealed in your 2016 horoscope, Taurus! This first installment of your Taurus horoscope for 2016 is a broad outlook concerning Taurus love life in 2016, Taurus money, job, work, finances and business. This is our best free 2016 astrology reading and top free 2016 Taurus horoscope forecast with predictions for Taurus throughout the full year ahead. Your love horoscope for 2016, Taurus career forecast and annual Taurus money prediction are published too, going in-depth through each important area of your life! Taurus 2016 horoscope predictions and Taurus yearly astrology forecasts are free Taurus zodiac sign horoscope readings published annually by Horoscope Astrology Tarot. While this is a year where the year is divided between playful and work forces, for the most part they will stay in their own chapter, with only the middle months of the year creating a challenge, where you’ll need to take a proactive approach to ensuring you have the right balance between work and play. For the first time in 12 years you’ll move into the New Year with lucky Jupiter in a fun, playful, romantic and creatively charged part of your chart, making 2016 a lucky and expansive year for love and matters of the heart in general, something that had its foundations in the closing months of 2015. While this may have been a trial by fire at first, this year this matures into something a lot more sustainable. While lucky Jupiter will leave your romantic and creative sector on the 9th September, other forces in play will keep things in play through the rest of the year and into 2017, though to a lesser degree. 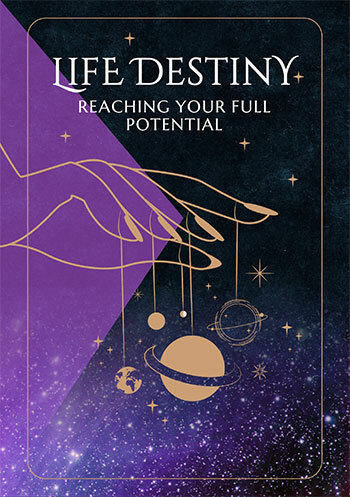 It’s at the end of August, just days before Jupiter’s departure from your romantic and creative sector that you’ll start to feel the strains of having to find a balance between work and play, with Venus returning to your work sector on the 30th August, just 10 days before Jupiter returns to begin your biggest year for work opportunities, growth, expansion and success in over a decade, a period that won’t run its course until late 2017. With the Fun Police patrolling until mid 2017 you’ll need a crash course in smart time management, ensuring you have the right balance between work and play. 2016 is also a huge year for money matters, with Saturn spending the whole of 2016 in your financial sector and Mars, a planet that normally spends just 6 weeks, every other year fuelling your financial passions and fighting spirit spending just under 20 weeks here, spread out between two visits. The first visit will run from the 6th March to the 28th May, retrograding back out but returning for a double dip visit from the 3rd August to the 27th September, in both cases teaming up with Saturn here for the first time in 28 years. With Mars providing the motivation and Saturn the power to move mountains if you have to, this is a year for dealing with financial and money matters head on, taking your power back. While this may mean having to deal with things you’ve put off or in the ‘too hard’ basket in the past, you’ll have the motivation to step back in the driver’s seat. Mars will also spend a lot of time in your relationship sector this year, again spilt over 2 visits, the first from the 4th January to the 6th March and the second from the 28th May to the 3rd August, spending just under 19 weeks here. In fact, Mars will spend the first 9 months of 2016 moving backwards and forwards between your relationship and financial sectors. 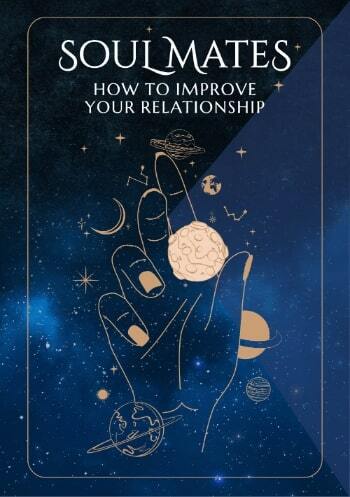 After a 3-year relationship boot camp ended last September the relationship gods are here to help with the rebuilding phase, making this a big year for both personal and professional relationship building. Taurus compatibility with other zodiac signs in 2016 can be explored through Taurus and partner love and relationship horoscopes for 2016. Check back throughout the coming year ahead 2016, Taurus for daily, weekly and monthly updates and don't miss the next installment of your yearly predictions including your free 2016 Taurus love horoscopes. Taurus business and work will be explored in your 2016 Taurus career horoscope predictions, work and job forecast and 2016 Taurus money horoscope forecasts! You might also like to have a look back at your 2015 Taurus horoscopes below or have a look at what's in store for the other zodiac signs in the year ahead 2016.